When I began working in the injection mold making trade a significant shift in injection mold design was taking place. The old method of handing a moldmaker a product design with a deadline to produce a workable mold was on it’s way out, and CAD designs were just beginning to be used. This shift was significant in many ways, and in the end, made the entire mold making process more predictable and consistent. It also meant that new manufacturing standards were put into place and machinists, toolmakers and moldmakers could no longer “make it up as they went along”. Some things take a while to get used to, and the new way of designing molds with interchangeable components was one of those. In many ways, a good mold design is like the interchangeability of parts, as in mass production. With a good design the toolmakers could independently make components and everything would fit together as planned, with a minimum of hand-fitting or adjusting. In fact, with a reliable design, it makes no difference whatsoever who makes what or where they are, as long as the tolerances are held and the geometry is correct. This sounds simple enough, but, in reality, is not that easy to achieve. 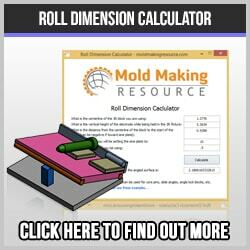 Learn how to design plastic injection molds with the Mold Design Tutorial. This is a great guide for anyone seeking to learn more, whether you are a beginner looking to become a mold designer, or lead a team of experienced engineers. Make the components machinable. From the moldmakers perspective, it is always best if the designer considers just how the component might be manufactured. Time spent consulting a manufacturing engineer or moldmaker is time well spent, if it means saving time and aggravation during the machining process. Consider future maintenance. 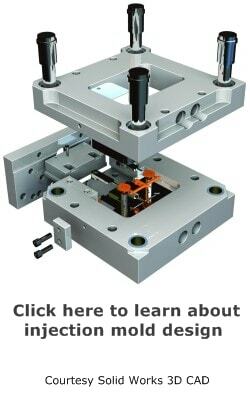 Simple things such as adding tapped holes in the backs of inserts, and enabling the removal of cavity blocks or slides without disassembling the mold can save a great deal of time and money. Use the correct materials for the job. The wrong choice of tool steels has rendered many molds useless over the years. In the final analysis, steel costs play only a small role in the expenses, so it makes sense not to skimp on quality mold steels. Use mold flow analysis, if available. If the expense for an authentic mold flow analysis is prohibitive, at least use common sense and consult with a molding technician to determine any hot-spots or dangerous areas where the final product may be affected. Burn marks, knit-lines, voids, blisters, bubbles, and charred spots may all be symptoms of poor cooling of the mold. Gate and runner placement and sizing is critical. This process is much easier now, with CAD programs such as Autodesk Moldflow Simulation software. The tweaking of gates and runners can consume vast amounts of time and money, thus is pays to properly analyze the size and placements before manufacturing. Use the draft angle tolerances. Omitting drafted surfaces only causes problems in the injection molding process. Nearly every component as room for draft angles, use them to aid in ejection and faster cycle times. Try to use common sizes. It is frustrating to work on similar workpieces that has only slightly different dimensions. Why make the land on one core pin one size and the land on a nearly identical core pin slightly different? This wastes time for the toolmaker, who may decide to take the safe route and make it just like the design, while knowing it makes no difference. 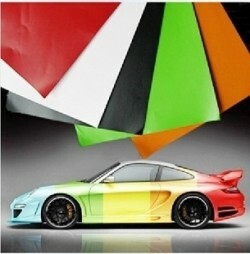 Communication between the mold designer and mold makers is essential. Break out meetings and reviews are a great help. 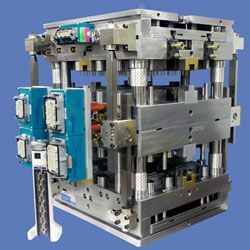 Mold design is the foundation of successful plastic injection molding, for this reason mold designers should work closely with the moldmaker, and molding technician to create a reliable and relatively easy to construct mold. After all, it is always easier to test the design in the computer than in hardened steel! The mold part line will need to be located in a way that splits the draft in order to minimize it. If no draft is acceptable due to design considerations, a side action mold may be required.